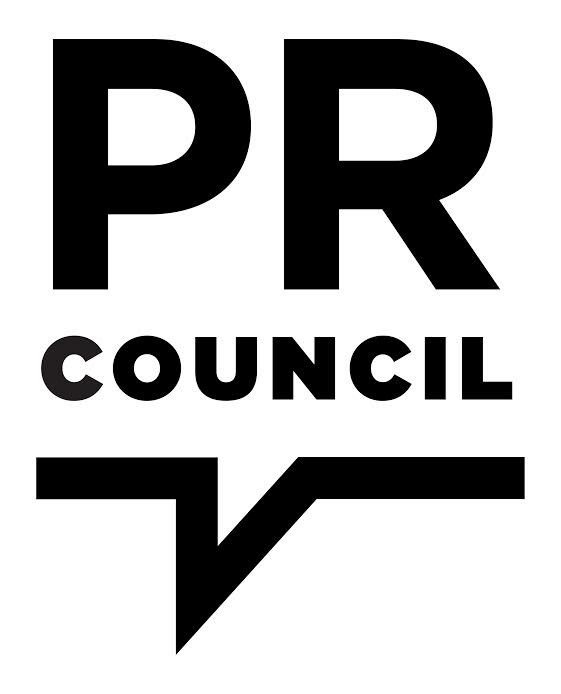 While Jack O’Dwyer was unimpressed with the Council’s refusal to drop the word “PR” from its name, Stuart Elliott of The New York Times and others covered the news — and today we spoke to Matt Shaw, SVP and Director of Communications for the Council, to get a more intimate take on what the change means for the larger industry. New name, new logo, new manifesto. Why make the change now? It wasn’t precise, but we observed how various firms are positioning and rebranding themselves as part of the never-ending “so what do you do?” discussion. It’s been in our heads for a long time; the ball started rolling about a year ago via internal discussions, and the process took off from there. We wanted to more accurately represent the industry, but we didn’t start with plans for a new name and logo. The research (which included conversations with CMOs, CCOs, and members) revealed that PR, despite being a $10 billion dollar category, needs a differentiator. Marketers and CMOs, who control so much of marketing/comms budget, need to better understand what firms are doing. Our findings didn’t necessarily lead us in the direction of CMOs being skeptical of PR’s value. However, anecdotally, theres a sense that some CMOs totally “get it” in terms of integration, etc. but that many might not be so aware. We want to get out there and make our case to them. How did you jump-start the project? We asked our members: is your business guided by the principles of public relations? Every one said yes. Whatever you call yourself, the grounding of the business is in PR and earned media/reputation. All agency people are adapting, and a lot of new topics like influencers, engagement, etc. can reinforce the work PR does. [Ed. note: The Council’s Critical Issues Forum discussed this issue last week.] Technology has forced those words on the world, and we want to reach out via cases and research data to open a dialogue with like-minded groups, whoever they might be. Benchmarkeing, networking, and training will not be affected — the bigger change, going forward, is in how we communicate externally to the world at large (and the CMO section is key). Will there be a greater focus on measurement to please these CMOs? As an association, it’s something we’ve been working on with other groups like the PR Coalition. A lot of firms have their own proprietary tools, and they need to be developed continuously. Last week, for example, we discussed data vs. intuition, concluding that you need both but that understanding the data is critical. Are you also adjusting to the industry-wide shift toward a focus on paid media rather than exclusively focusing on earned? Big agencies have a more robust paid side, but we also represent lots of small and mid-sized firms that don’t do media buys. The real change is in the interplay between the paid and earned — we’re not talking :30 ads but how we leverage the content we produce with the paid piece. The terms get confused, but that’s what it’s about. The game has certainly changed. If I were applying for a PR firm job now, I would be in rough shape. How do you see this conversation with the public developing? What we really need to do is empower our members. We represent 100+ firms, and they’re our industry’s strongest ambassadors. Hopefully, starting with the announcement last week, we can help them talk about THEM. We will succeed if our members take the message to heart and help get that word out. For example, I’d love to see our website really showcase the best of the best in our business. Do you have advice for those within the industry? Be bold(er). Our former chairman likes to talk about “swagger,” and that’s part of it. I’m confident about the industry – its growth has been steady and it has never been more relevant. A lot of people GET IT, but this is about galvanizing people to get behind it, whether the message is ours or someone else’s. People in this business should feel proud and talk about what they do assertively. We want to empower them with tools and help them reach the audiences that might lead to larger business opportunities in the future. For reference, here is the Council’s revised manifesto brochure and here is a link to the manifesto itself.